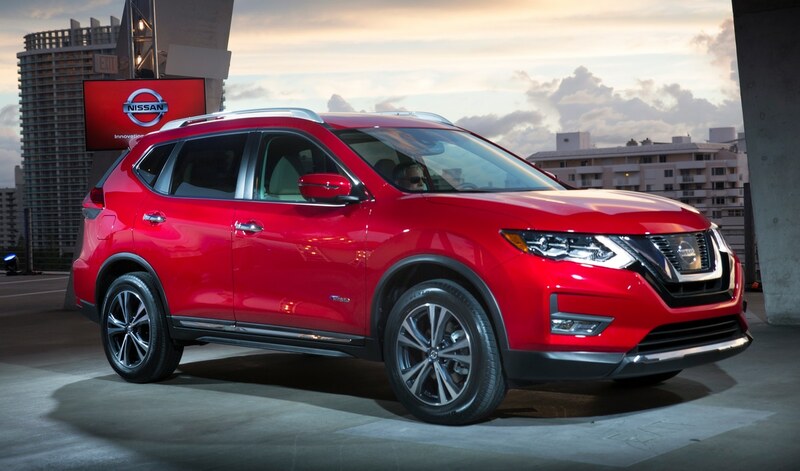 This past weekend, Nissan of North America revealed the refreshed 2017 Nissan Rogue. The new Rogue, which is Guelph Nissan’s top-selling vehicle, features an extensive list of enhancements for the new model year – including revised exterior and interior styling, new convenience features such as an available Motion-Activated Liftgate and new available Nissan Safety Shield technologies designed for life on Ontario roads. Updated exterior features include a new, dynamic front end design with Nissan signature design cues, available Motion-Activated Liftgate. New available Safety Shield technologies include Intelligent Cruise Control and Forward Emergency Braking with Pedestrian Detection. 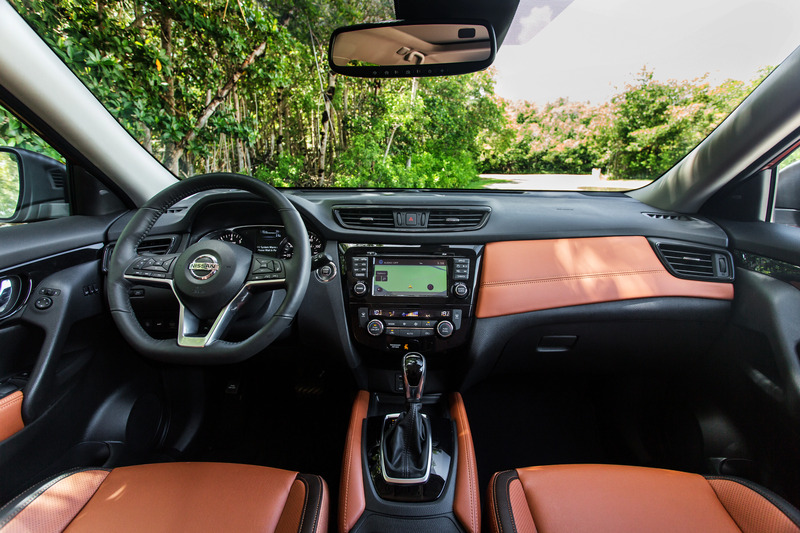 Among the interior enhancements found in the 2017 Rogue are new interior materials and finishers, which provide a more premium look and feel throughout the roomy Rogue cabin. As in previous years, the 2017 Rogue offers optional 3-row/7-passenger seating, along with exceptional passenger and cargo flexibility with its innovative EZ Flex Seating System and Divide-N-Hide Cargo System.